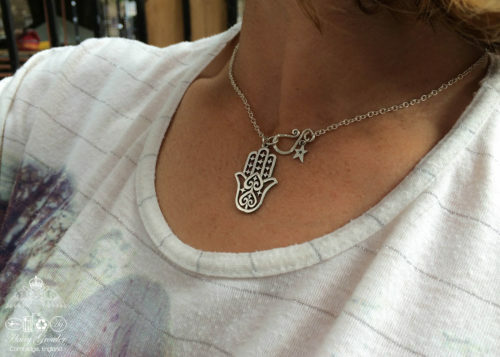 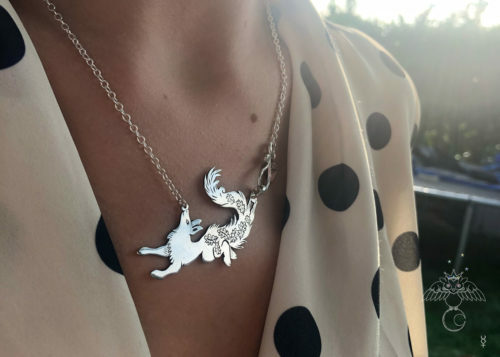 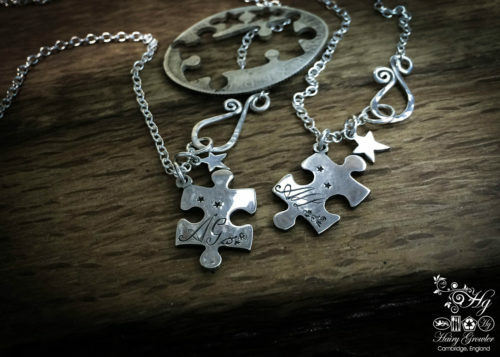 Jigsaw jewellery - Hairy Growler - Missing pieces - Ethical, made with love. 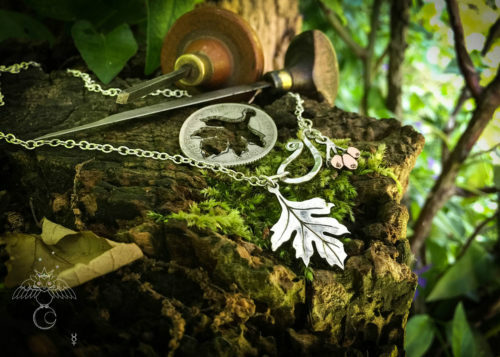 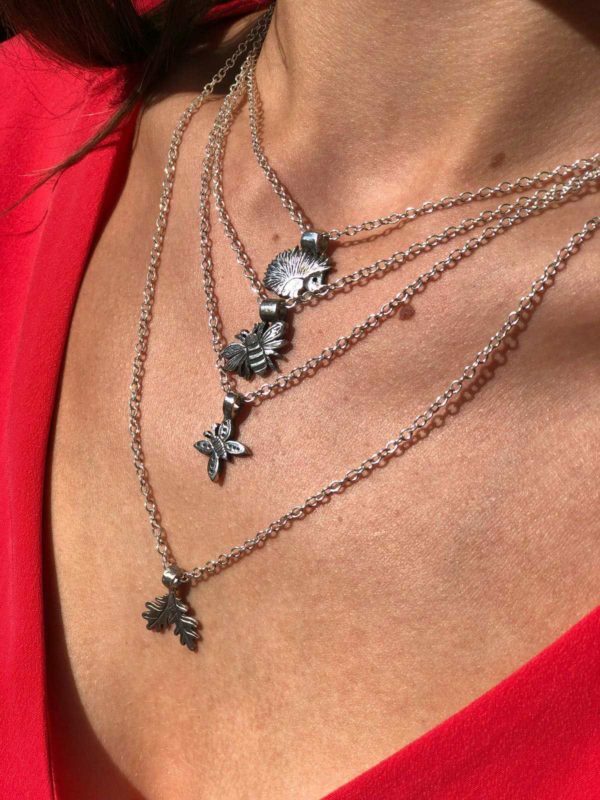 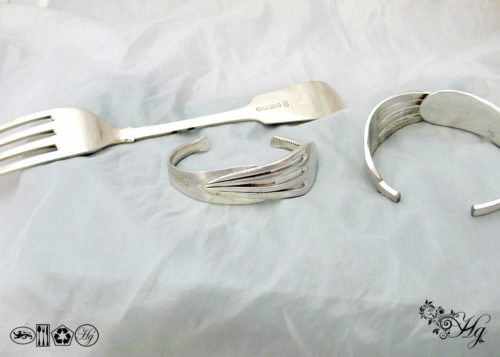 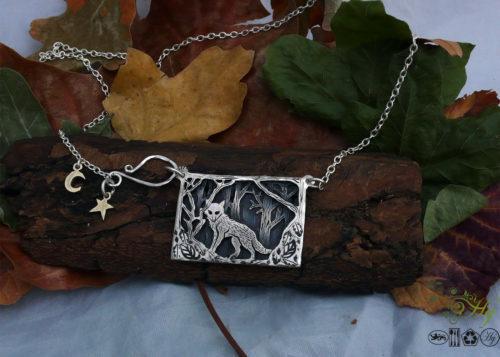 Jigsaw jewellery handcrafted using traditional hand tools. 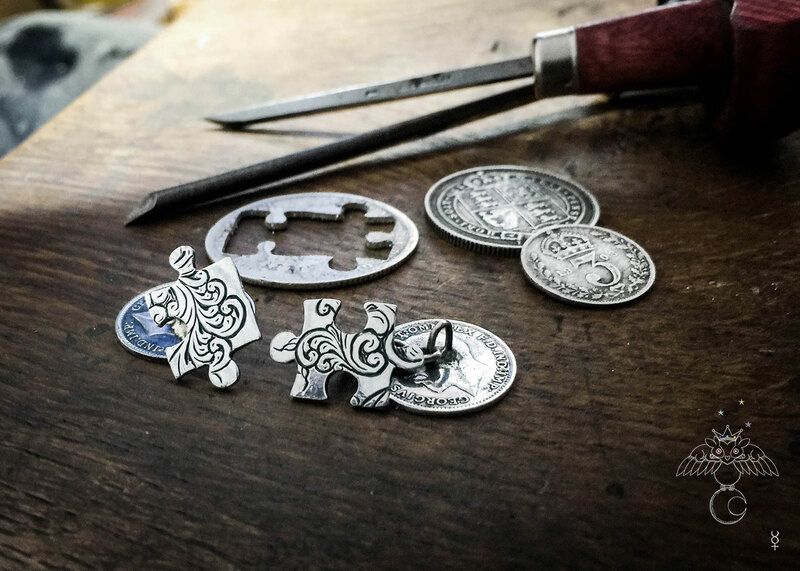 Silver coin cufflinks hand cut, carved, engraved and totally recycled. 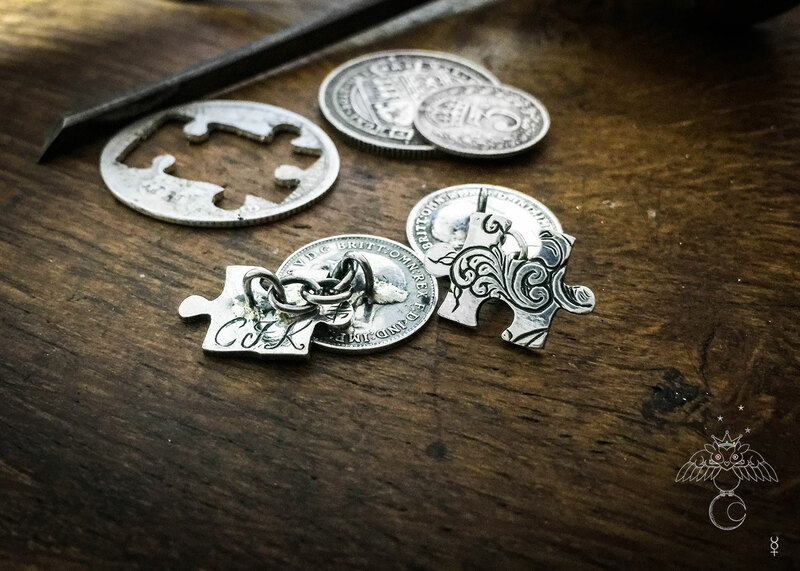 These lovely little silver jigsaw cufflinks are handcrafted using genuine sterling silver Threepence and shilling coins. 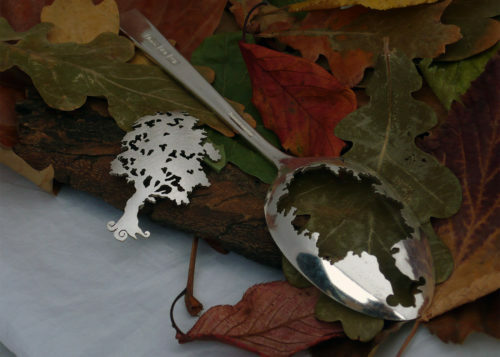 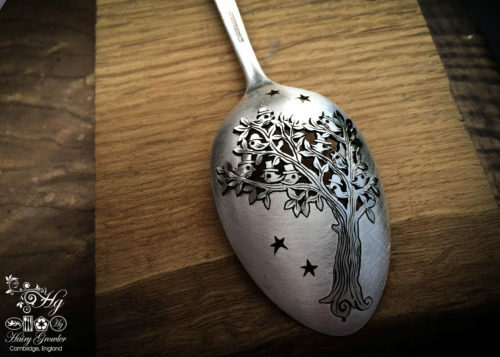 The beautiful traditional English scrollwork engraved finish is completely original and unique. 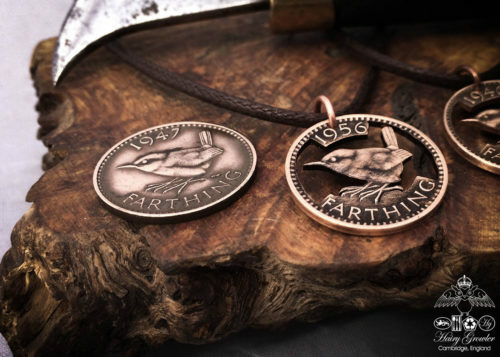 I create them by firstly flattening out the silver shilling and sketching out a interlinked jigsaw design. 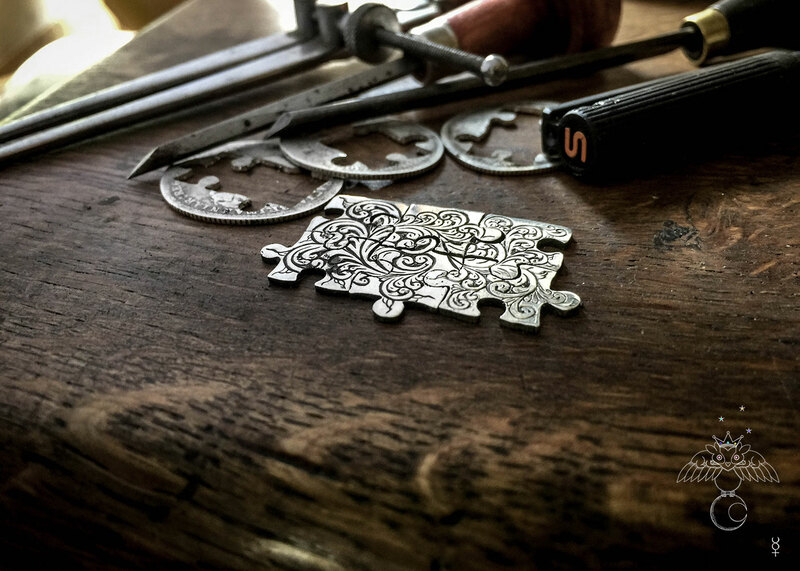 I carefully engrave the scrollwork as a complete design and then cut the design in half to create the two individual jigsaw pieces. 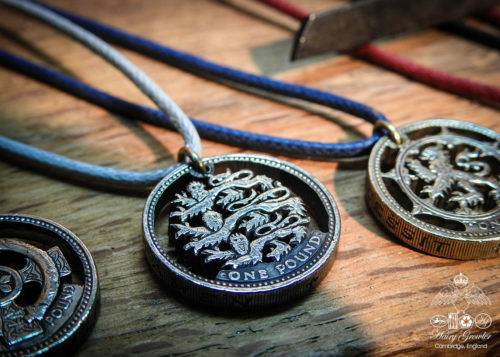 I then join the pieces with handmade silver cufflink chain to silver 100 year old threepences. 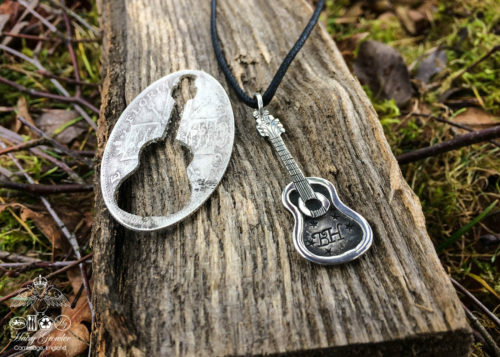 On the inside you are welcome to request up to three personal initials to be engraved. 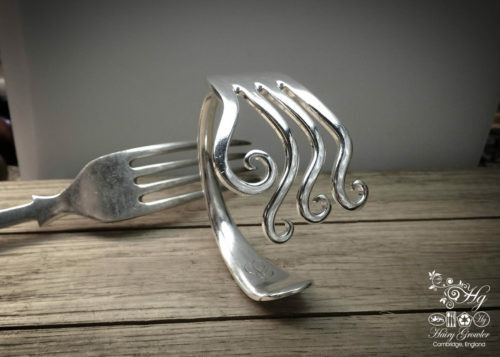 Similarly if you would like a family set of cufflinks which are all linked with a single design please feel free to contact me with your request.